The “last building standing” on the old Oak Knoll Navy Hospital site is the Officer’s Club, once the Oak Knoll Golf Course Club House. 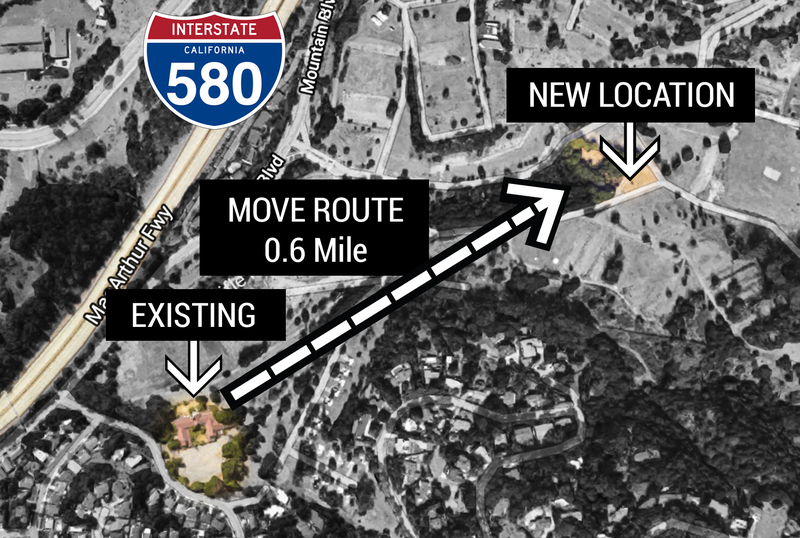 Following closure of the Navy Base in 1996 the site has been in a planning mode by SunCal for redevelopment to a mixed-use residential community. Over the past 10 years, all buildings and structures have been removed from the site except… the historic Club House that was the center of controversy during the planning phase. Opposing forces debated restoration of the building, in its current location, versus full demolition to make way for new homes. 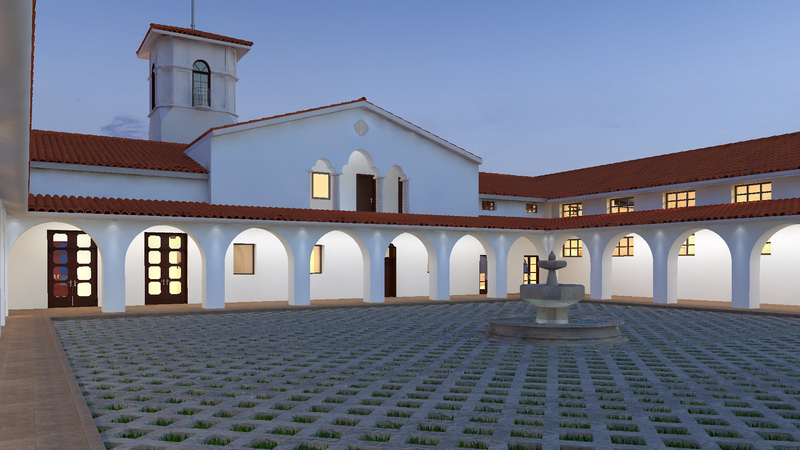 Architectural Dimensions suggested relocation of the building to a central point of the new community to be used as the Community Center. The “last building standing” will become the first building completed in the Project without loss of its architectural elements but refitted with new contemporary building systems. It will be the old with the new to preserve a piece of history while injecting new life to sustain future decades, to serve the community. Architectural Dimensions is leading the team to move the 130 year old building in 4 major parts along a ½ mile path of travel, to be placed on a new foundation on a new site that mimics the topography and surrounds of the existing site. New engineering systems, life safety systems and accessibility improvements will be installed to facilitate code compliant use of the building for community functions. We hope to see completion of construction in Fall of 2020, the start of the building’s “third life”.